Mr. Henry Scott Jr., of 799 Stembridge Road, Milledgeville, Georgia passed away on Monday, January 28, 2019 at his residence. 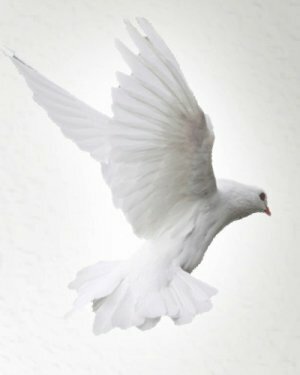 Funeral services were held on Saturday, February 2, 2019 at 11:00 AM from the Griffin Memorial Chapel of Slater's Funeral Home. Interment was held in Westview Cemetery, Milledgeville, Georgia. Mr. Henry Scott, Jr. known as “Boonie” was born to the late Mr. Henry Scott, Sr. and the late Mrs. Pauline Lewis Scott on November 6, 1951. Henry, reared and educated in Baldwin County was a fond loving man who loved his family, especially the children. He was a carpenter by trade and loved his craft. He was very gifted in building structures and enjoyed working with his hands. He is preceded in death by a grandson, Mr. Damario Jermell May. 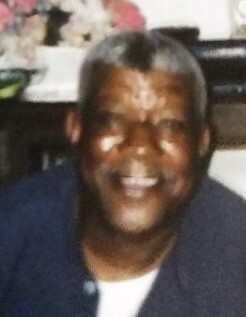 Henry will be cherished in memory by his wife, Dorothy Glenn-Scott; two sisters: Dorothy M. Scott, Daisy M. Scott; one brother, Michael L. (Leslie) Scott, Sr.; step-children: Ronnie (Latonya) Glenn, Bridgette (Dewayne) Hall, Shelton (Tamica) Glen, Lashanda Glenn; nine grandchildren: Breanna Glenn, Brittany Glenn, Joshua Steetle, Charisma Glenn, Patrick Culver, Leroy McLin, Shanell Glenn, Rashan Glenn, Santoya Glenn; two nieces: Carolyn Harden, Tonya R. Scott; six nephews: Shedrick L. Scott, Michael L. Scott, Jr., Quanterious Scott, Shaquavious Scott, Quinterrious Scott, Jeramiyah Scott; Devoted sister-n-law, Mrs. Ruby Barnes; eleven sisters-n-law, three brothers-n-law; several other relatives and friends. You may express condolences in our guest book.